Inspired: An Improv Blog Listen to Amy Lisewski on "She Means Business"
Amy Lisewski, owner and artistic director, speaks with Felena Hanson on She Means Business radio show! 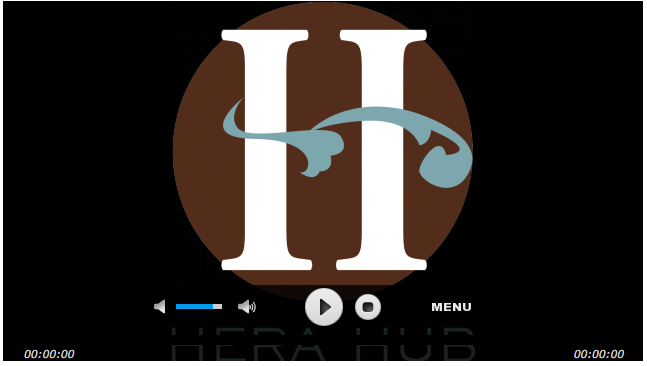 Each week, Felena Hanson, founder of Hera Hub, interviews incredible business women from a variety of backgrounds and disciplines for Hera Hub’s new podcast She Means Business. Her goal is simple… tell the amazing stories of how these women came to launch and grow their business. She uncovers their secrets to success and their advice to others who are launching a new adventure. Subscribe to She Means Business on iTunes here.